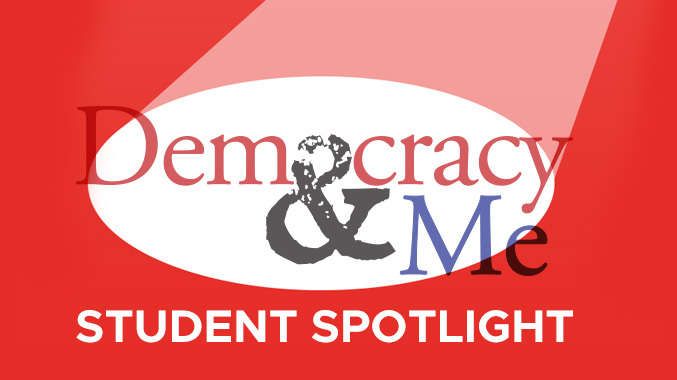 Help Democracy and Me shine a spotlight on the exemplary work being done by students across the Greater Cincinnati area. Send us examples of student articles, podcasts, videos and more to share in this space. Take a few minutes and give this essay a read. It is by Isabel Nissley, a junior at Walnut Hills High School and opinion editor of The Chatterbox, the WHHS student newspaper. I’ve never seen a better description by anyone in journalism, young or old, of why we do what we do. It is brilliant writing.